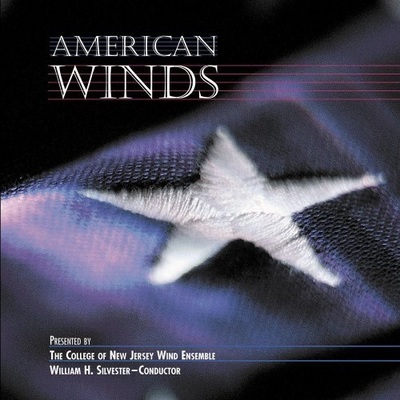 ​Coming in 2019: EWS CD of Julie Giroux, John Adams, and others. 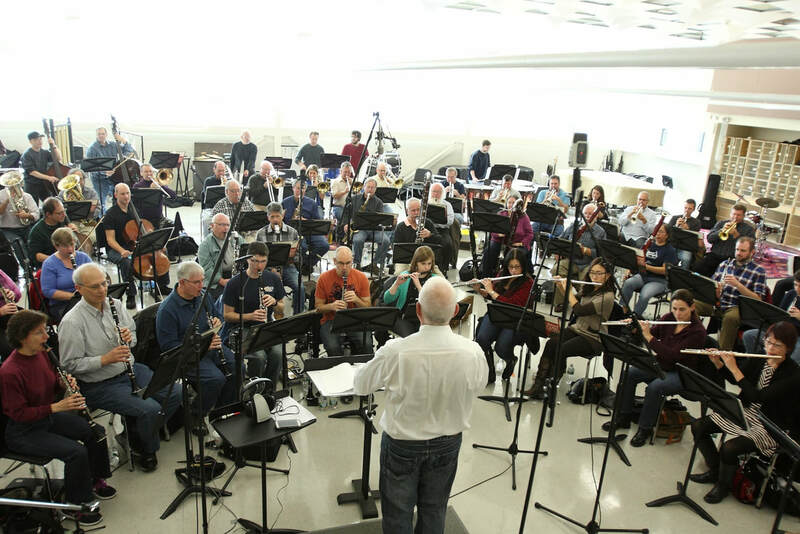 Lish is principal flute. 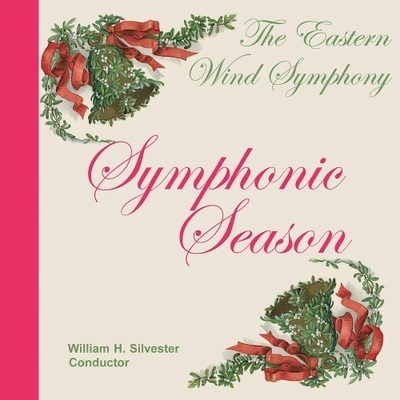 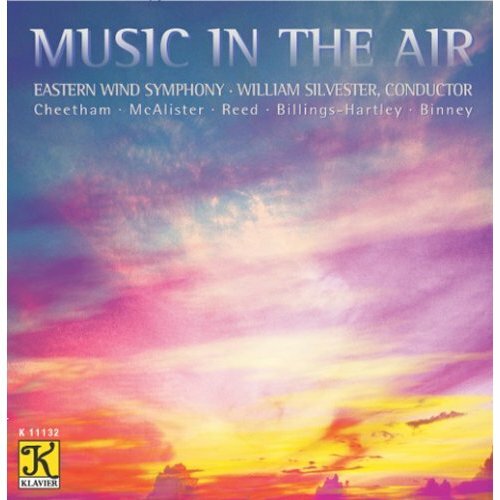 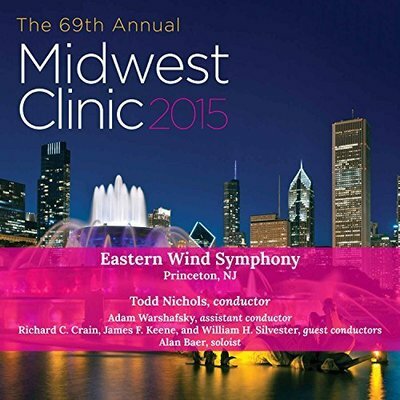 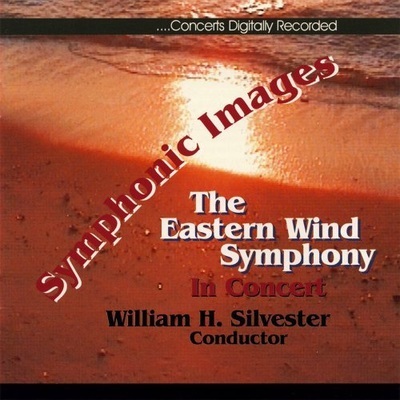 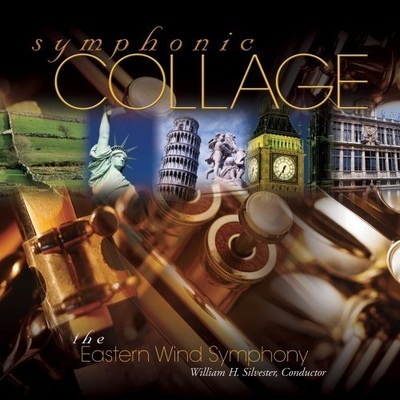 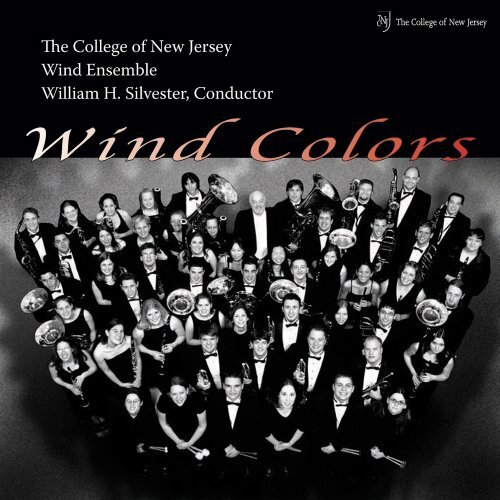 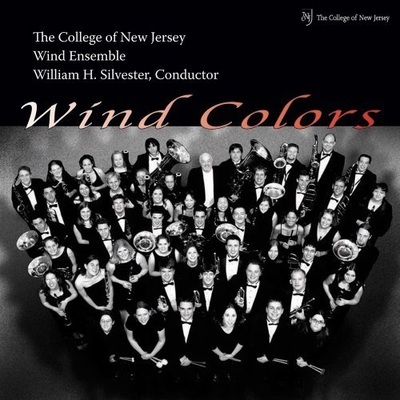 Eastern Wind Symphony: iTunes, Amazon. 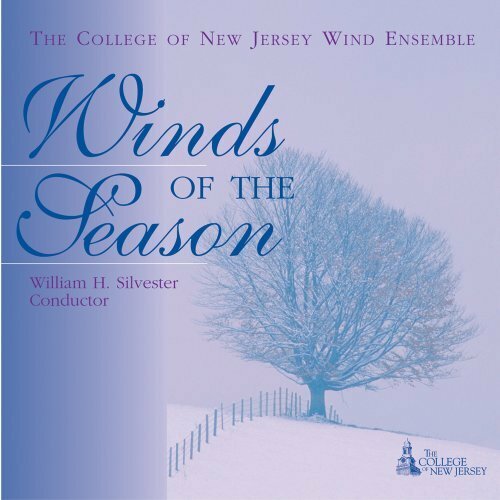 Recorded live in 2015. Guest artist: Alan Baer, New York Philharmonic principal tuba. 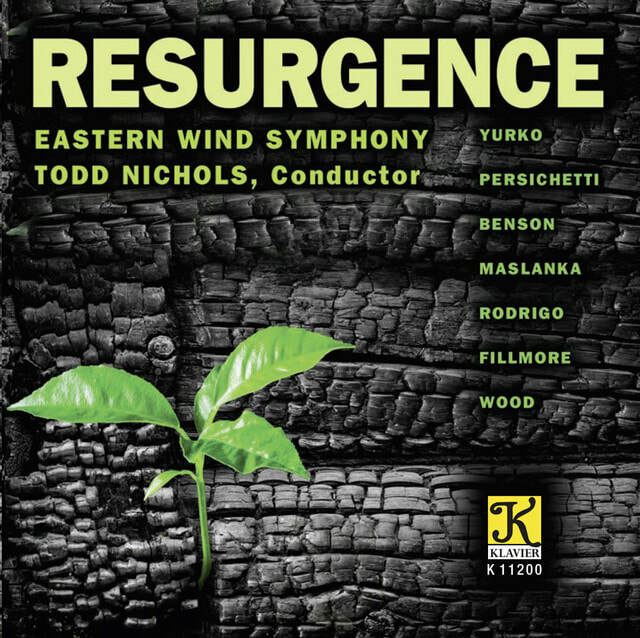 Released Summer 2014. Lish is principal piccolo. 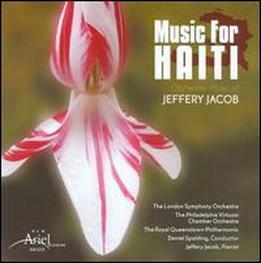 Piccolo soloist for Music for Haiti "Loss" Movement I (also listed as "Grief") for Piccolo and Strings recorded with the Philadelphia Virtuosi Chamber Orchestra. A discussion about the CD can be found online at Fanfare Magazine: 20 Questions (More or Less) for Composer Jeffrey Jacob. 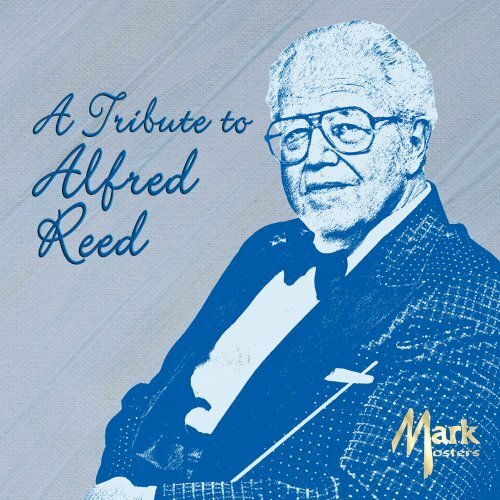 CD details are also found at Allmusic.com. You may buy the CD at New Ariel Recordings. 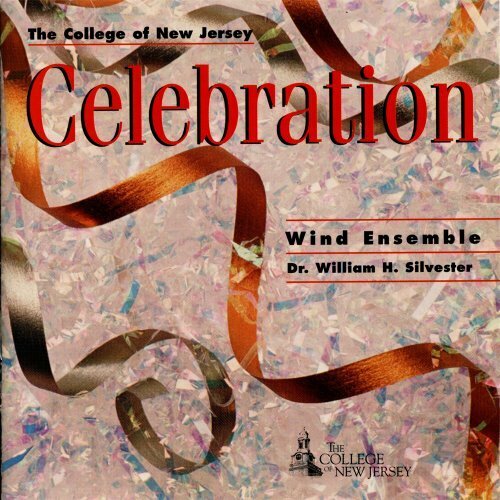 Lish has extensive recording experience with The Eastern Wind Symphony and The College of New Jersey Wind Ensemble under direction of Dr. William H. Silvester, Alfred Reed, Stephen Bulla, James Curnow, and Dr. Clark McAllister for Curnow Music, Kalmus and Co, Klavier, and Masters Music Publications. 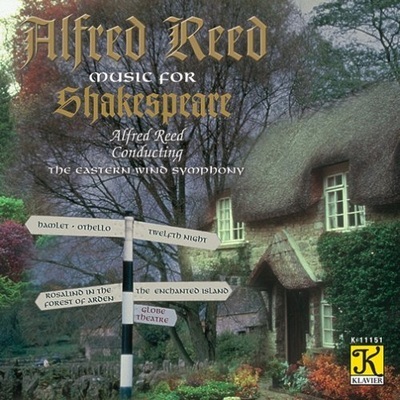 Lish performed on the last CD project with Alfred Reed prior to his passing in 2005. 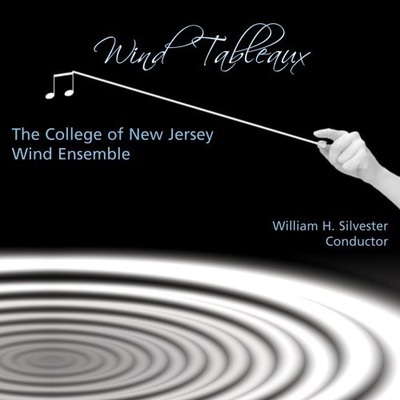 Wind Tableaux (Mark 2006): Featured soloist on Doppler's Andante and Rondo. This piece was actually recorded with the Eastern Wind Symphony and is currently available on iTunes.